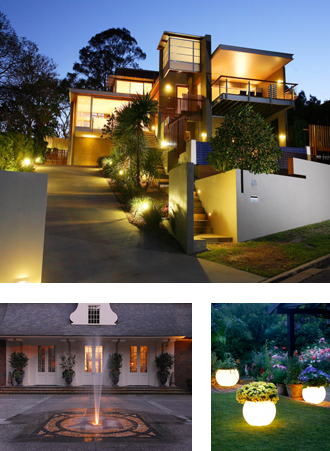 Nothing enhances and ignites your nighttime landscape like professionally designed exterior lighting. For years, our uniquely designed, stunningly adept outdoor lighting scenes create a warm and inviting presentation when the sun sets. Creating the perfect lighting for your landscape goes far beyond walkways and lamp posts. 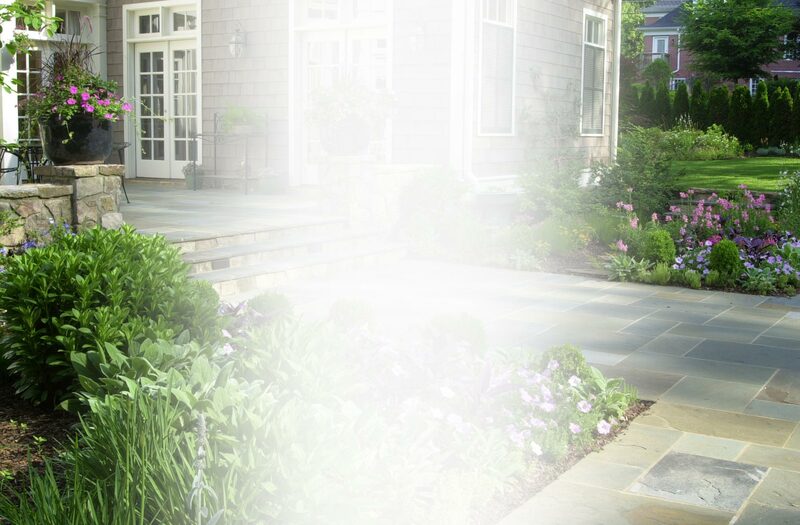 Our integrated lighting plans encompass every aspect of your outdoor home life. From expansive estates to intimate courtyards, our approach is to enhance your experience through illumination. We provide you with only the best. Our technicians are held to the same high standard demanded of all our vendor relationships. These experts are highly-trained professionals who utilize the finest, industry-recommended equipment and materials to get the job done right.